Live Demo Download (250) Free vs Paid? 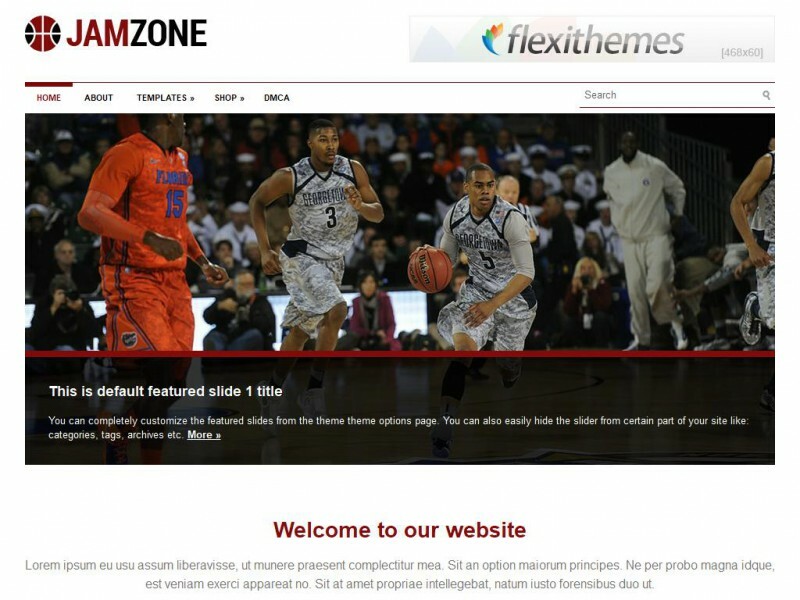 JamZone is the ideal sports theme for a basketball blog, camp, event, or any sports related activity. The colors are red and black primarily, but those can be changed as desired. The home page can also be changed to have more of a blog or news paper layout. With this sports theme you can easily change your logo, favicon or featured images options from the easy-to-use administration panel. Lots of custom widgets are also included with the theme. In addition, it has a bigger red main menu that can be displayed as the main menu for a different look-and-feel. JamZone is responsive, which means its mobile and tablet friendly.